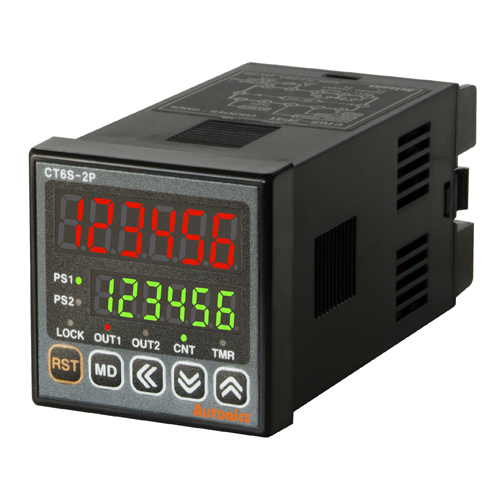 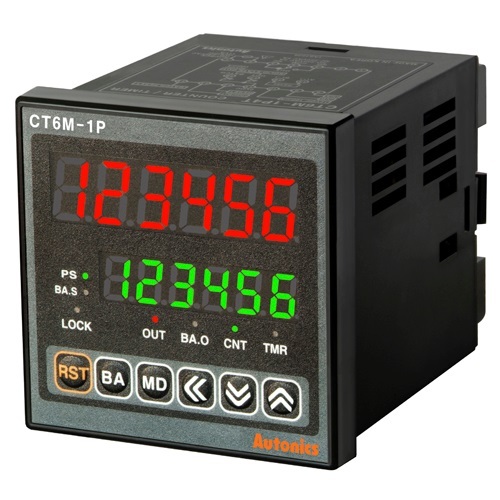 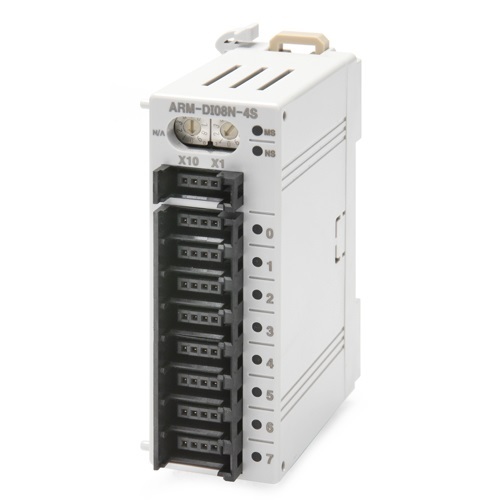 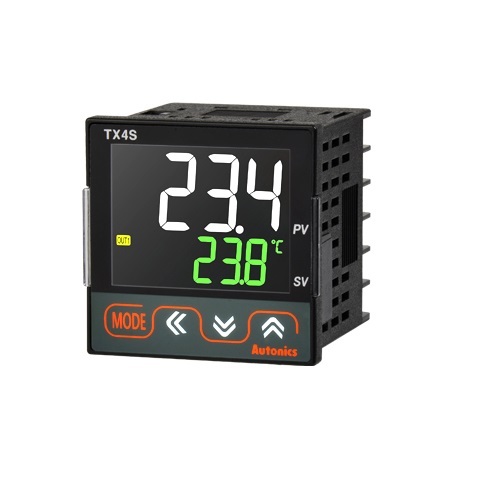 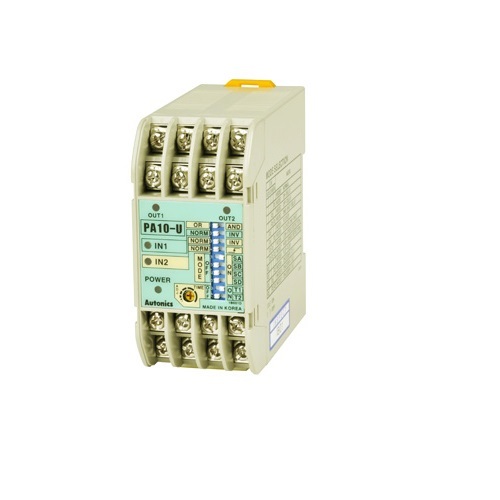 New CT series adopts RS 485 communication function so that each parameter setting and monitoring can be available from PC. 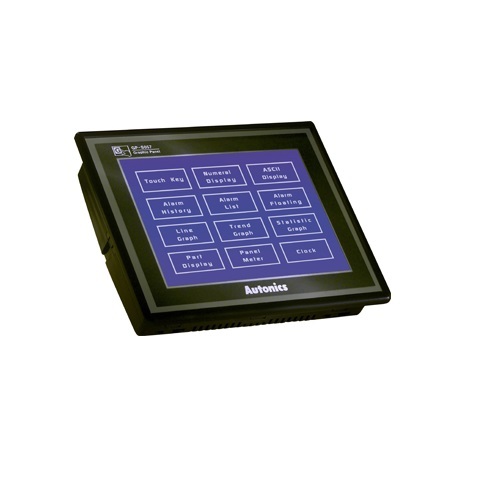 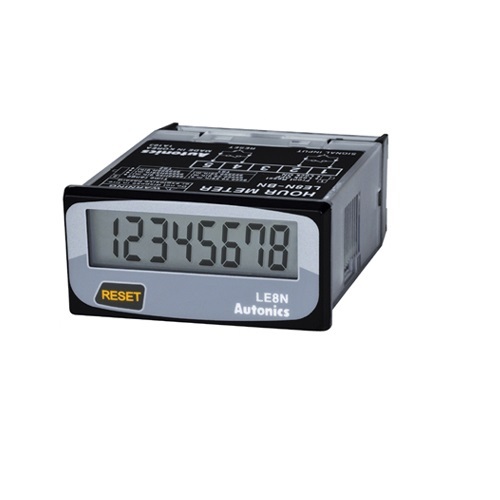 In addition, it allows up to 6 digit prescale setting possible to provide user convenience. 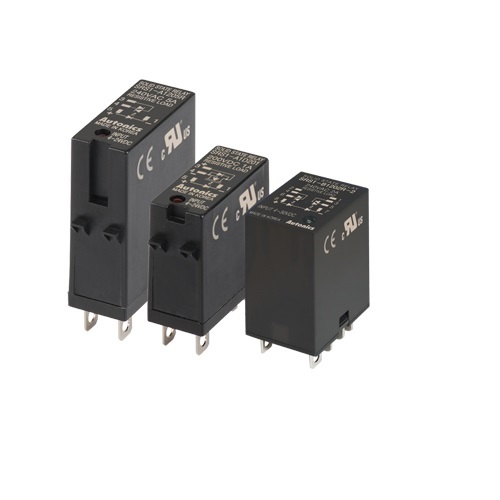 Increased contact capacity of load to 5A and new design nameplate are another features of NEW CT series. 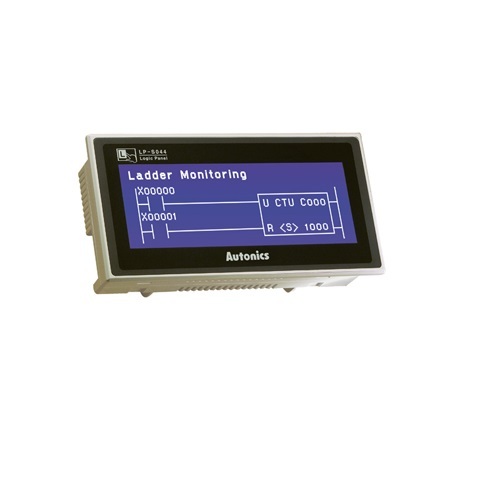 New CT series adopts RS 485 communication function so that each parameter setting and monitoring can be available from PC. 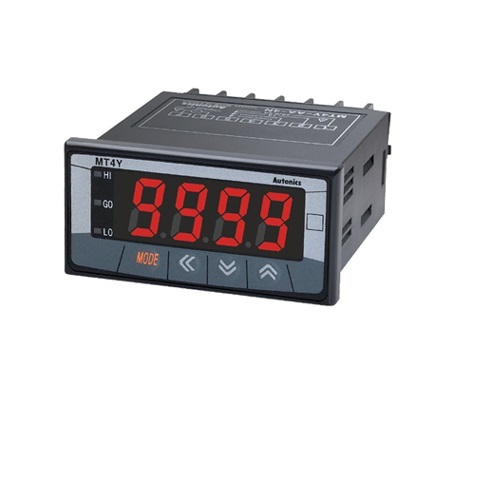 In addition, it allows up to 6 digit prescale setting possible to provide user convenience. 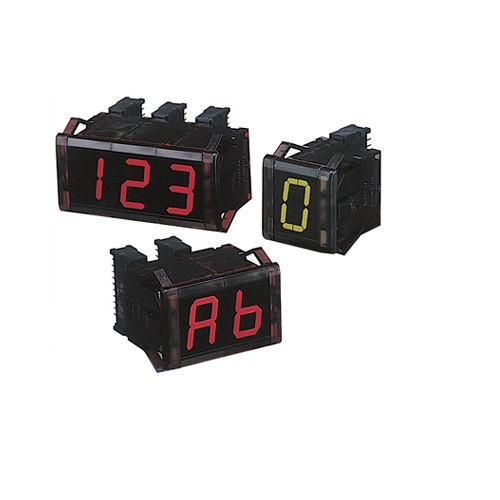 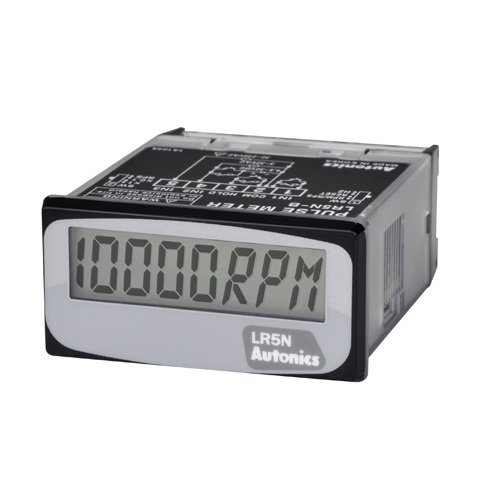 Selectable timer memory retention function for indicator model.